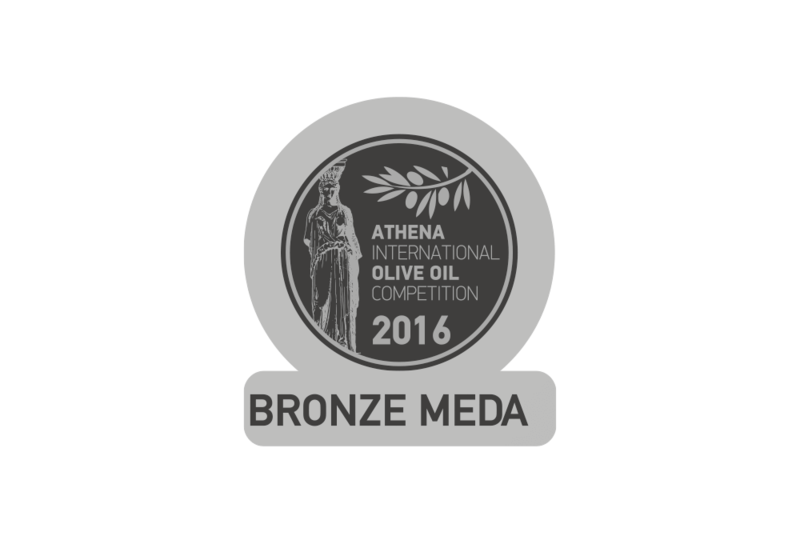 We are honored to announce that Ladolea Olive Oilwon the Bronze Medal for the Organic Extra Virgin Olive Oil (olive variety : Koroneiki) at the Athena International Olive Oil Competition – ATHIOOC 2016. The superior, single varietal LADOLEA Organic Extra Virgin Olive Oil is obtained directly from hand-picked olives and processed solely by mechanical means. Early harvested and immediately cold pressed under 27°C, this unfiltered olive juice has a unique fruity aroma and a golden green color. In its raw form, it enhances the flavor when combined with mild dishes, fish, salads, or even gourmet pastry.